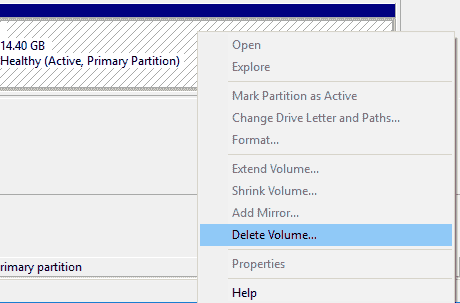 Home Uncategorized How to remove/delete partition on external hard drive in Windows 10/8/7? 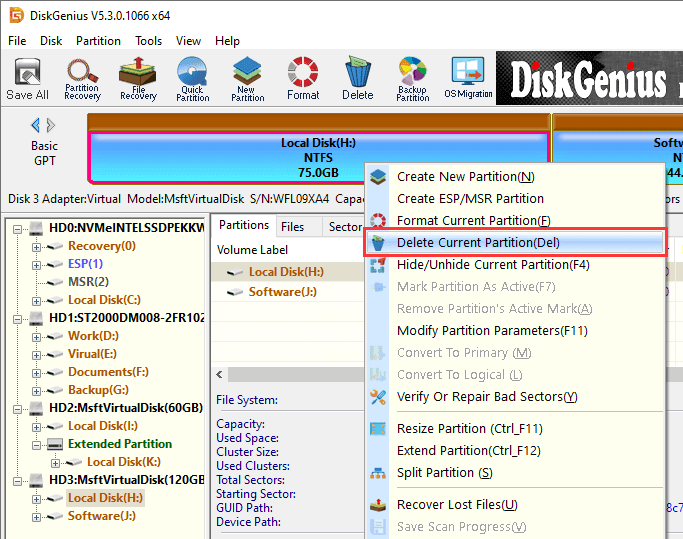 How to remove/delete partition on external hard drive in Windows 10/8/7? from external HDD in Windows 10/8/7. stores various files, installs operating system or programs or keeps backups. new partitions based on your requirements. such partitions take very little space. Note: Once a partition gets deleted, files and folders on the volume also get deleted. Remember to backup any data you want to keep before deleting any volume. Step 1: Launch Disk Management. 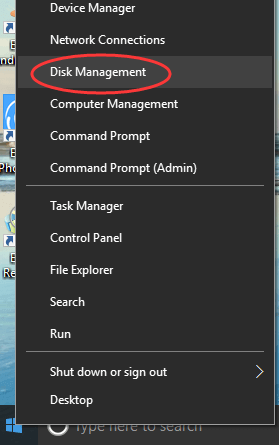 option from the start menu. Current Partition from context menu. button on the pop-up message box. Step 1: Launch Command Prompt in Windows 10. Step 2: In Command Prompt, type diskpart and press Enter key. press Enter after each command. partition software and it helps manage disk space and improves performance. / delete partition on hard drive under Windows 10? 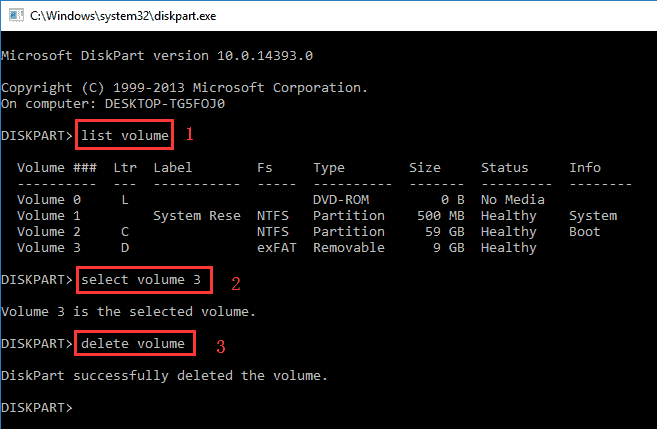 /delete partition from USB drive in Windows 10/8/7/XP? / delete partition from SD Card on Windows 10? partition an external hard drive Windows 10? partition with Diskpart in Windows 10/8/7?